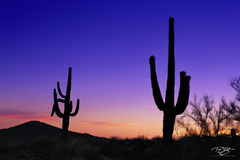 I've always had a fascination for the beauty of desert landscape. 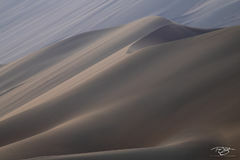 Whether it is the dry barren desert of the Namib or the lush Sonoran, each holds spectacular photographic opportunites. Sand Dunes offer a landscape of everchanging shifting patterns, Scores of different desert vegetation and their protective cloaks offer spectacular details which my large camera was built for.